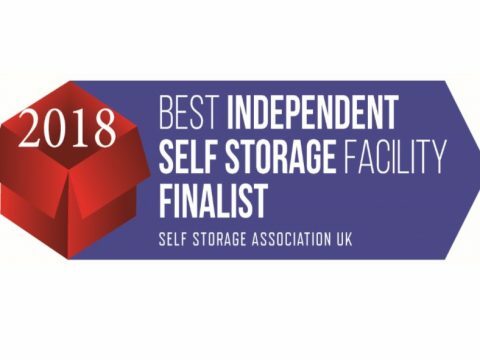 UK Best Independent Self Storage Facility! 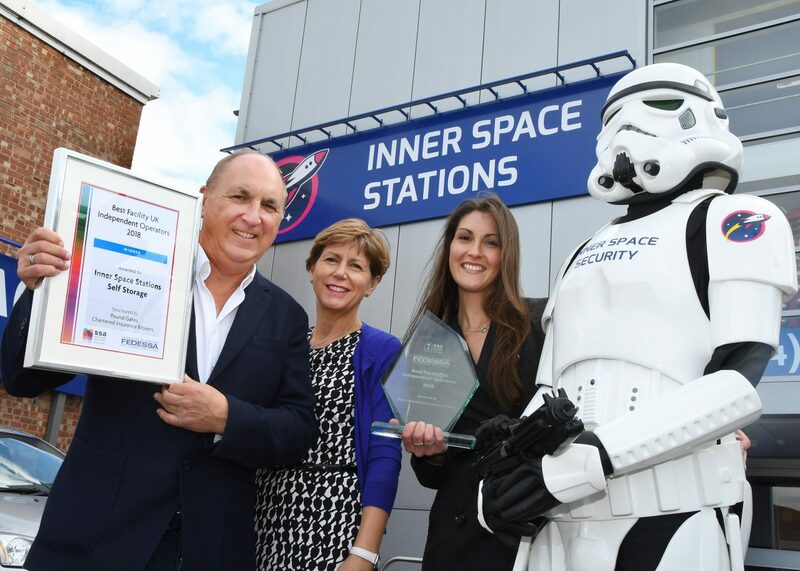 Inner Space Stations has been named the ‘UK Best Independent Facility of the Year’ at a prestigious award ceremony hosted by the Self Storage Association earlier this month. 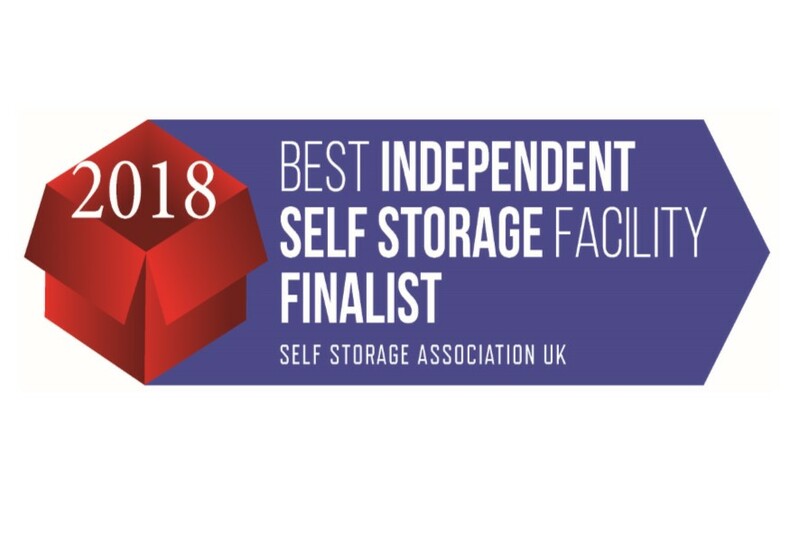 The SSA is the principal trade association for self storage operators. Inner Space Stations Self Storage opened only a year ago, expanding on the companies existing three external container storage sites and the distinctive Service Station on Hull Road, which was established over 30 years ago and is recognisable by its creative and unique branding developed around the companies fascination with space and sci-fi. The city centre Self Storage facility, based on Layerthorpe has more than 300 internal storage units over three floors, with sizes ranging from 10 to 200 square feet. The facility provides flexible and affordable storage for both businesses and individuals, the latest security technology and access 7 days a week. 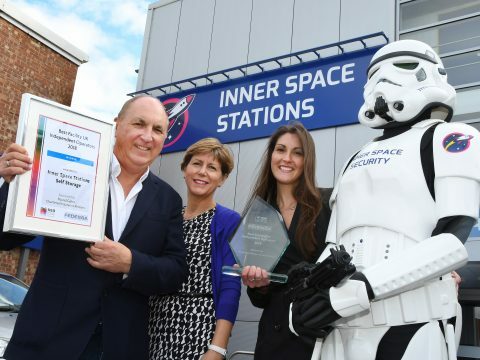 The space theme is embraced throughout the facility with Daleks, Stormtroopers and an Optimus Prime Transformer guarding the entrance itself. Each storage unit size is named after a different planet in the solar system. 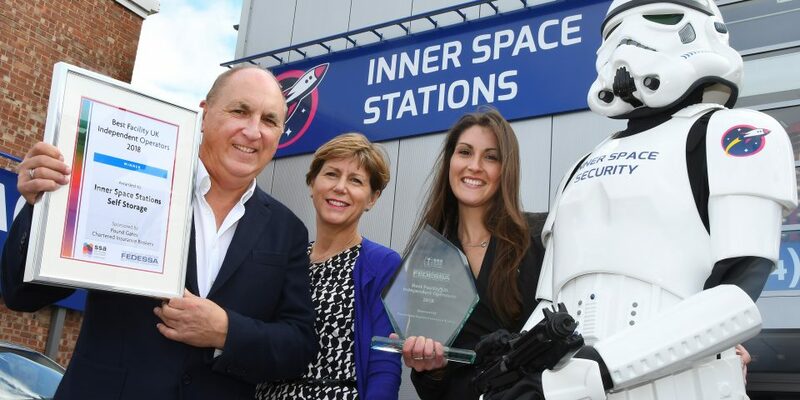 Inner Space Stations Self Storage will now go forward to compete for the additional accolade of ‘Best European Independent Facility’ at the Federation of European Self Storage Associations’ Conference in Paris later this month.